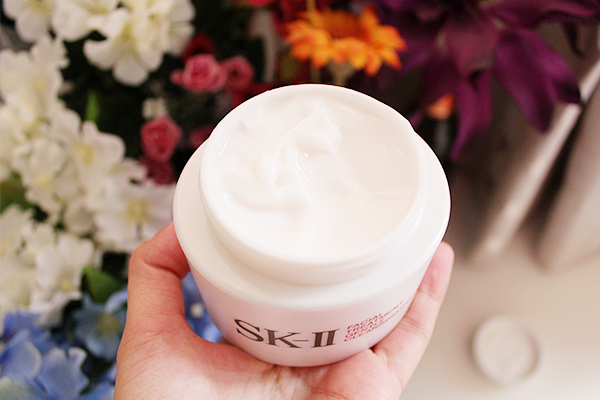 During one of my many packing room adventures, I found a tub of SK-II Facial Treatment Gentle Cleansing Cream. It is a makeup remover that is, of course, filled with the goodness of Pitera and White Willow Extract. Made for combination to dry skin, it's said to remove all traces of impurities while keeping the skin hydrated. And because my skin decided to go all desert mode on me, anything that has the word 'cream' currently sounds like heaven to me (Edible ones have always been so. *nods seriously*). I have been using this on and off for a couple of weeks now. 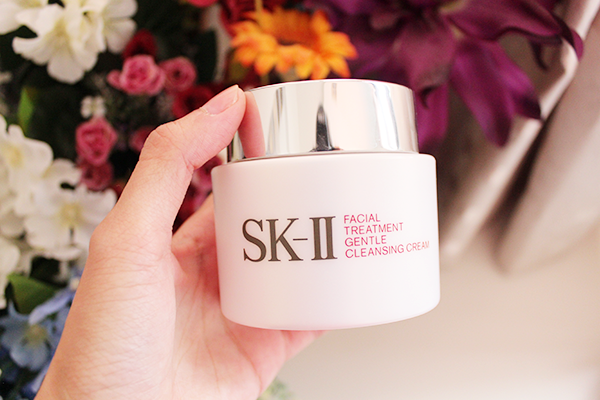 The cleansing cream is like semi-melted snow and being SK-II, it feels and smells luxurious. What you are supposed to do is to scoop a little and make lather with some water. What I do is scoop and apply it directly onto my face. Haha. I did try the 'right' way but it didn't feel as good, so whatever works for you. Heh. This removes all my daily makeup which is just sunscreen, light foundation and eyebrow pencil. 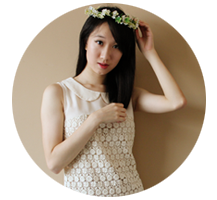 After washing, my skin is left velvety-soft, hydrated and not the least bit tight, which means I really love this. Except that it's SK-II and hence, rather pricey. The drugstore oil-based ones work just as well, sans the velvety feel, so I guess this is a once-in-a-long-while treat for my skin.